For business travellers staying at Marriott, expect a penalty for not-so-last-minute changes. Business travellers often experience last minute travel changes and cancellations, often due to circumstances out of their control. For business travellers staying at Marriott, expect a penalty for not-so-last-minute changes. The chain’s previous cancellation policy required a 24-hour notice to avoid additional charges. Late last year, Marriott announced an update to the hotel chain’s cancellation policy. The hotel chain will now require a 48-hour cancellation notice to avoid any room charges. Hotels in United States, Canada, Caribbean and Latin America are included in this policy update. The new Marriott cancellation policy will also apply to Starwood hotels, which Marriott acquired in 2016. Marriott explained that the change will help out customers seeking reservations on short notice, adding that hotels with a one-day policy were left with “a significant number of unsold rooms” due to last-minute cancellations. 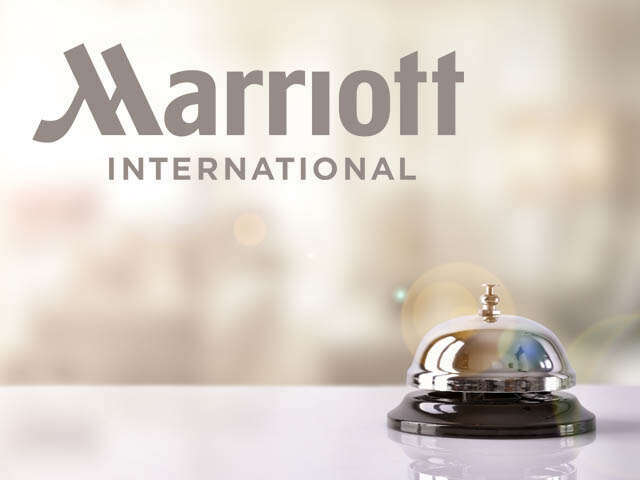 Marriott International has a large portfolio of hotels includes W Hotels, St. Regis, Westin, Sheraton and Courtyard hotels, in addition to many others. This new policy does not apply to Design Hotels, which are independently owned, and Marriott Vacation Worldwide hotels.